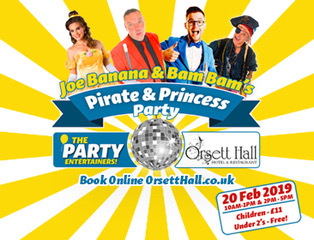 Half Term: Pirates and Princesses at Orsett Hall! 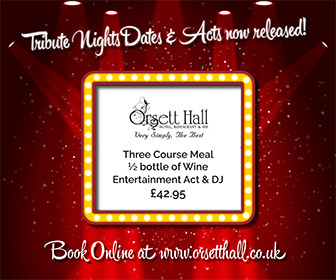 THINKING of what to do during the half term…join us for a little bit fun and entertainment for your children. Clcik on banner next to story for details.